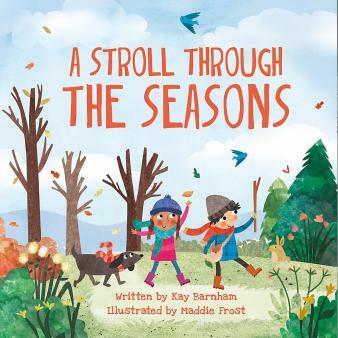 Savour the seasons with your primary-school child by reinforcing what they learn about autumn, winter, summer and spring in KS1 with at-home activities. Every year our planet experiences four seasons: autumn, winter, spring and summer. As Earth moves around the Sun it spins in a slightly tilted position (on an axis tilted 23.5 degrees from a straight up, vertical position). This tilt is what causes our seasons because through the year different parts of the planet are closer to or further away from the Sun's light. More or less sunlight and heat impact on the length of each day and the average daily temperature in different seasons, as well as the amount of rainfall. In autumn the amount of time it is light becomes less, the leaves start to change colour and fall off the trees. Autumn is called Fall in the United States of America. In winter we have colder weather, sometimes snow and frost, the trees have no leaves and the amount of time it is light during the day is at its shortest. 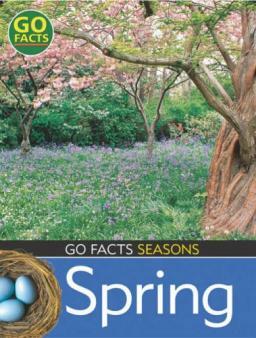 In spring the weather usually turns warmer, trees begin to grow their leaves, plants start to flower and young animals such as chicks and lambs are born. In summer the weather is usually warm, trees have full green leaves and the amount of time is it light for during the day is longer. 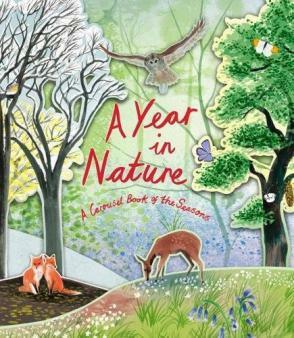 When do children learn about the seasons in primary school? In Year 1 children are taught to observe the changes across the four seasons. They will learn to observe the weather and how the length of the day varies. Children should also learn it is not safe to look directly at the sun, even when wearing dark glasses. 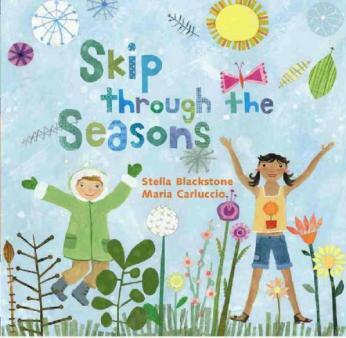 How do children learn about seasons? Children will talk about and observe the changes in the weather and the seasons. They may be given pictures to sort into the different seasons. They may create pictures / paintins or artwork associated with the seasons. 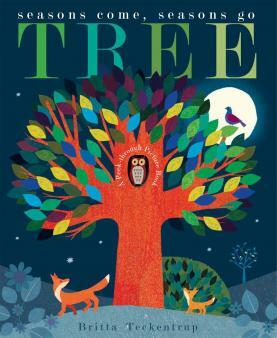 Children may collect information over the year, for example photographs of the trees to compare. Children might work scientifically to create charts and tables of the weather. 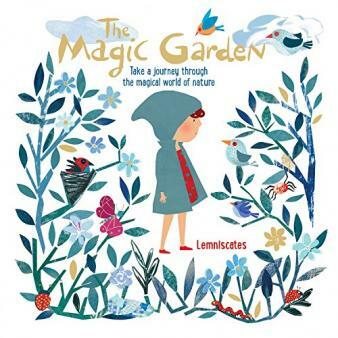 During each season as it occurs throughout the year children may discuss the weather changes and take part in seasonal activities such as exploring the sound of crunching leaves during autumn, watching baby chicks hatch during spring, etc. Watch the weather forecast with your child and discuss the weather. 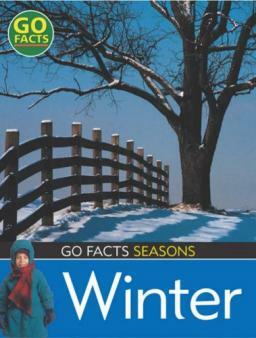 Talk about the seasons as they occur during the year, pointing out key signs such as autumn leaves, cold weather in winter, new life in spring and warm weather in summer. 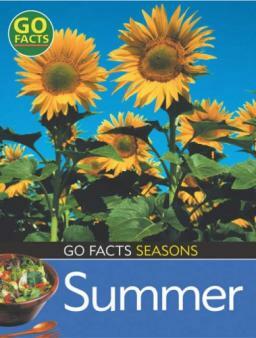 Cut pictures out of holiday brochures, catalogues or old cards and sort into summer and winter scenes. Point out the short days in winter and long evenings in summer. 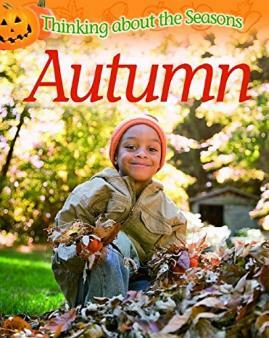 Collect autumn leaves and create a collage or autumn picture. Go for a woodland walk in spring (to look at bluebells) and in autumn (to look at the trees and fallen leaves). Be a weather presenter for the evening and act out the weather forecast. Observe the weather over a week and record the weather in a table, drawing or painting pictures to go with it. Make a rain collector and measure the amount of rain over a period of time. Make ice cubes and construct a winter wonderland in minature. Use twigs and cotton wool to make a 3D winter sculpture. Make a bird feeder in winter and discuss why the birds might need help to find food. Listen to The Four Seasons violin concerto by Vivaldi and discuss the different sounds. 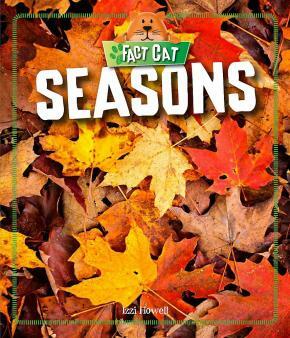 How does the music represent the different seasons? This fun Sesame Street video asks children to guess what season is associated with what weather.